Planet Homeware Automatic Can Opener Just $3.99! Down From $40! You are here: Home / Great Deals / Amazon Deals / Planet Homeware Automatic Can Opener Just $3.99! Down From $40! Amazon has this Planet Homeware Automatic Can Opener for just $3.99 (Reg. $40)! THE BEST CAN OPENER, nobody else comes close. Why takes chances with other can opener when you can buy the best one right now? Your satisfaction is our number one priority and when you press the add to cart button now, you have our promise that you’ll be satisfied or we’ll send you a prompt refund. SAFE AND SIMPLE, you can get up and running with this can opener in just minutes. It’s simple and easy to use and you’ll love how it makes can opening so effortless. 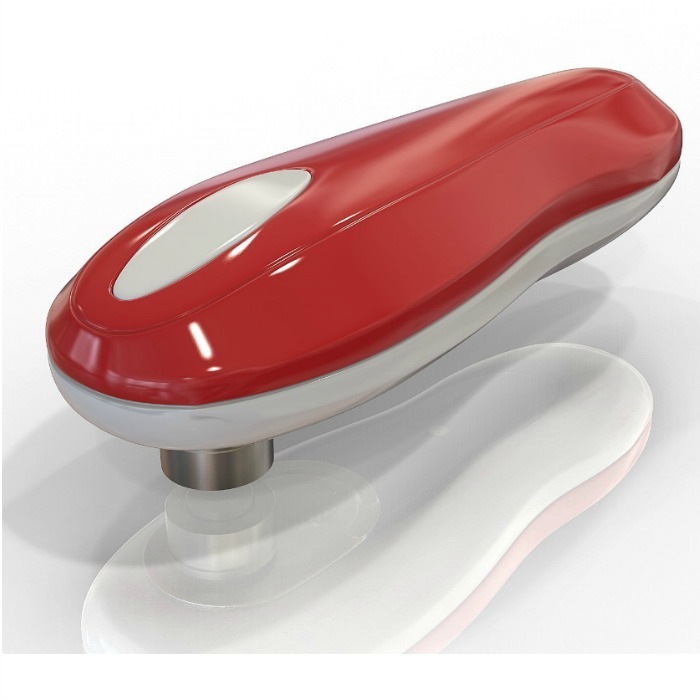 AN AFFORDABLE EXTRAVAGANCE, our can opener has been designed and engineered to perfection, ensuring a luxury and enjoyable experience for everyone. > EXTREMELY DURABLE, our high-performance materials and precision engineering ensures that the can opener will last you a lifetime of daily use. This isn’t like the other cheap products which break after just a few uses, this is premium grade manufacturing. TIME TO ACT, instead of just reading about the perfect can opener, why don’t you actually get one for yourself? You can finally end the hassle of can opening by pressing the add to cart button now.